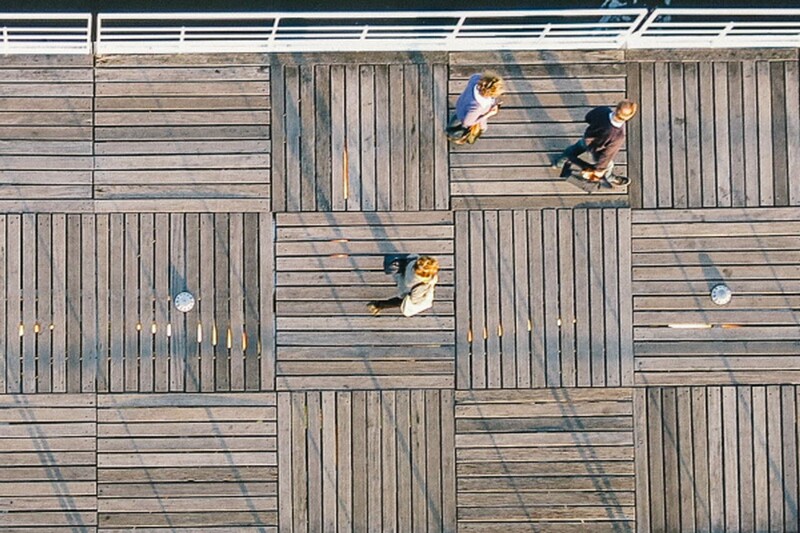 The Cities for our Future competition pitted young innovators across the world against each other to offer compelling solutions to some of the biggest problems facing cities today. 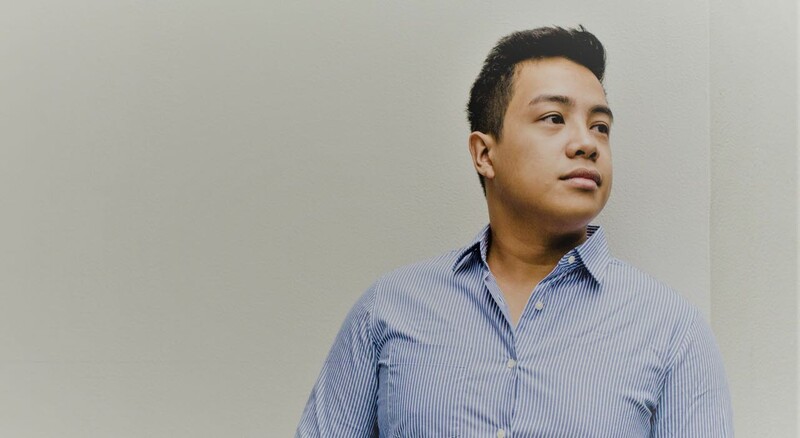 We meet the winner, Earl Patrick Forlales, whose modular housing system, Cubo, could help improve the lives of the millions of people living in informal settlements. The 23-year-old’s competition-winning project goes back to the future to address the problem of rapid urbanisation. 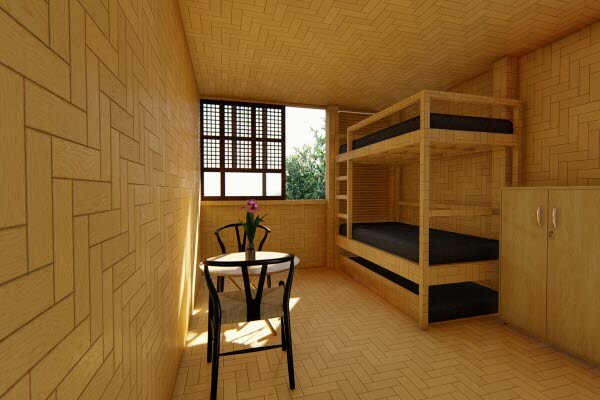 That youthful memory is the inspiration for Cubo, a modular housing system made from bamboo that aims to provide an affordable alternative to informal slum housing for impoverished workers in the burgeoning megalopolis of Manila. Bamboo is the fastest-growing plant in the world. Anna Winston investigates the building potential of this “super grass”. 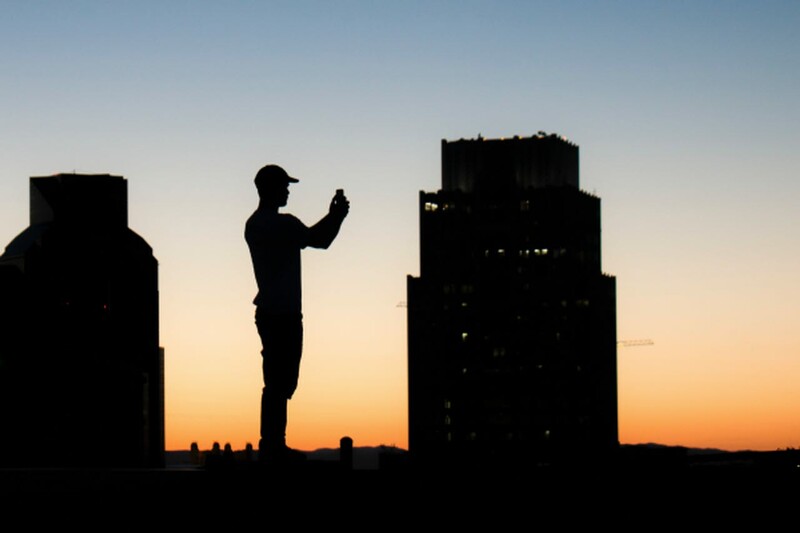 In January 2018, RICS challenged young professionals, start-ups and students involved in surveying, urban design, architecture or engineering to share their ideas on how to tackle three big issues: climate change, resource scarcity and rapid urbanisation. The Cities for our Future challenge offered the winner £50,000 in prize money to help turn their concept into reality. Cubo won out ahead of entries from around the world, including Team Heat Island’s Evaporous cooling system, which was highly commended by the judges. The group of young designers proposed replacing energy-guzzling air conditioning systems in arid cities in Africa and elsewhere by retrofitting buildings with locally manufactured porous ceramic panels, designed to reduce the air temperature through the process of evaporation. 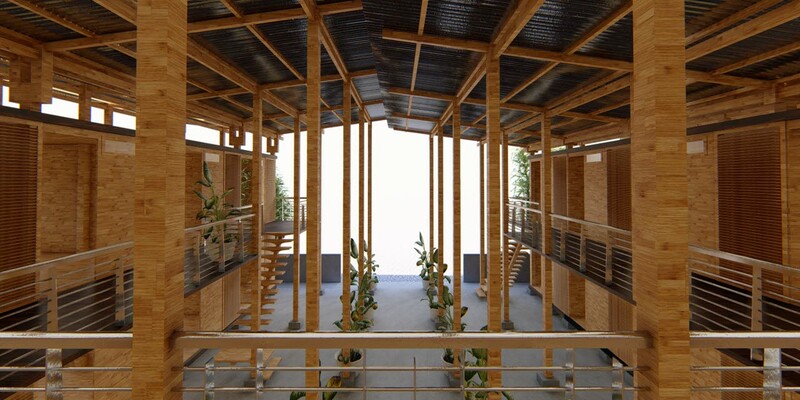 However, it was Cubo’s innovative approach to reducing slum dwelling that most impressed the judges. One-third of the 12 million people who inhabit the main urban area of the Philippine capital, known as Metro Manila, live in inadequate housing, exposed to air pollution and without proper sanitation or access to fresh water. 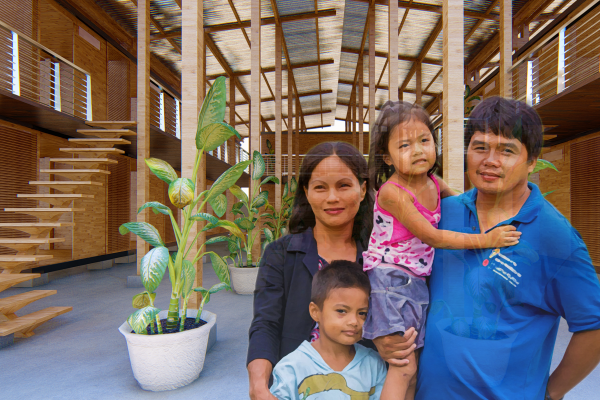 Earl was inspired to use bamboo for CUBO's construction by his grandparent's rural house. 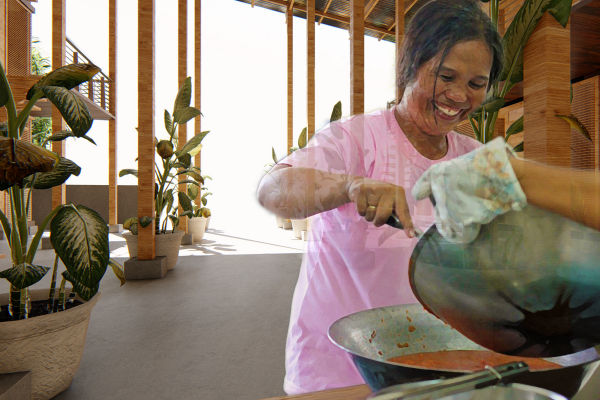 Bamboo is locally abundant and environmentally friendly, with the waste used as a resource. The bamboo used in Earl's design is treated and laminated, meaning its lifecycle is 10 times longer than normal bamboo. Many slum dwellers are construction workers who come to the city to take up short-term contracts on its numerous big projects. It is ironic, observes Forlales, that the workers who flock to Metro Manila to build towering housing blocks lack dignified homes of their own. Housing cost is a major issue for these people, who on average earn the equivalent of only £5.40 a day and typically spend £1.40 of that on transport. Some purpose-built public housing is available, but rents are regarded as expensive and a long waiting list makes it practically inaccessible for many. Most end up renting tiny informal units of no more than 43 ft2 (4 m2), often at extortionate rents and without the protection afforded by a formal tenancy. 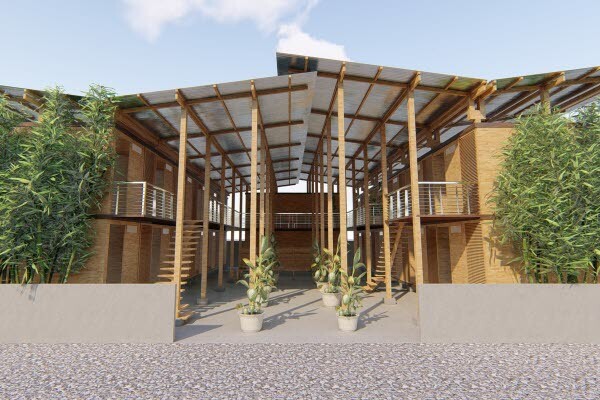 He proposes establishing small co-housing communities on sites in the city centre, to be composed of modular prefabricated units that will recall the design of the bahay cubo, and will be built using a plentiful and cheap supply of bamboo from the farms outside Manila. Modules will be manufactured off-site and will take around four hours to put up. They are designed to link together into a community with a communal kitchen and eating area, showers, toilets and other shared facilities. The cost for a standard 129 ft2 (12 m2) unit is kept down to 20p a day thanks to the revenue generated by collecting the community’s waste for reprocessing. Forlales aims to house 10,000 workers and their families in Cubo units in the Philippines by 2023. 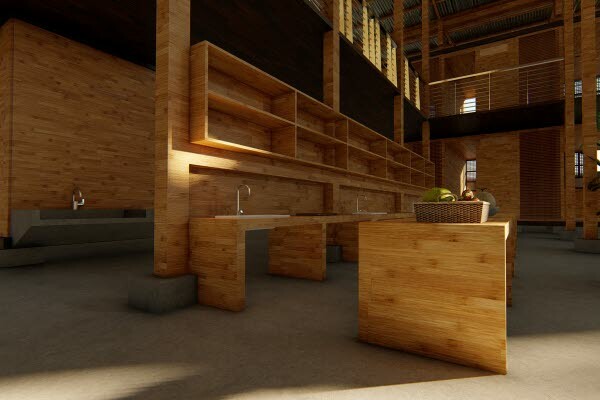 He believes the concept could be exported to other parts of Asia, as well as Africa and South America, where bamboo is already used as a building material. Stuart Watson is a highly experienced built environment journalist, writing for numerous global titles. Emma Crates discovers how hempcrete could play a crucial role in creating a more sustainable building industry.